The Russian rouble is set to free float from 2015 and the country’s monetary authorities will focus on keeping prices stable rather than on the exchange rate. Experts say as long as the oil price is stable, the rouble is safe. 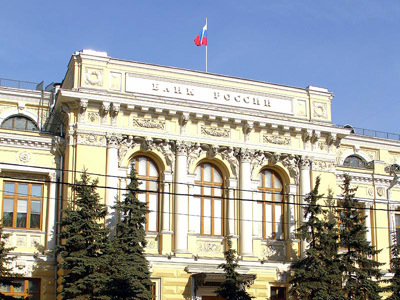 Currently the Central Bank of Russia (CBR) sticks to exchange rate targeting, making sure the Russian currency remains within the so – called ‘corridor’ of rouble fluctuations to the dollar, which covers the range from 31.65 roubles to 38.65 roubles. If the ceiling is reached, the CB will sell $450 million for every 0.05 roubles above the limit. This monetary policy, however, adds to inflation when the regulator decides to intervene to keep the currency stable and release extra roubles into the economy. 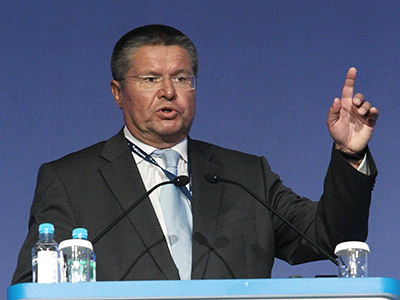 In 2012 inflation is set to reach 6.4%, which is above the official forecast of 6%, according to Alexey Uluykaev, CBR first deputy head of the board. 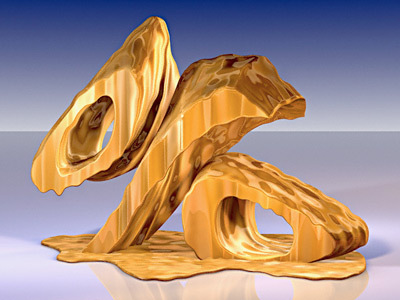 For 2013 target inflation stands at 5-6%, with the figure planned to be cut another percent in 2014 – 2015 – to 4 – 5%. “I’m sure that the move won’t impact ordinary people,” Sergey Storchak, Deputy Finance Minister, told the Russian News Service. “I think, trade partners and fellow members in G20 will all but welcome the move,” as a free floating rouble will better reflect production costs and help producers create more profits, Storchak explained. “After all, developed markets moved to this [free floating] long ago, and in Russia the markets also ceased to be developing some time ago,” the Deputy Finance Minister added. If the oil price remains at the current level, nothing special is going to happen to the rouble, Viktor Markov, senior analyst at Kapital Asset Management, told Gazeta newspaper. “Given the oil price remaining at $100/bbl the rouble remains at the current level of 31 – 32 per dollar,” Markov specified. Economic growth and stable prices are the priorities for the CBR at the moment, the expert added. “Today rouble support doesn’t provide for the necessary economic effect, as it is costly for the CBR, and a weaker currency will help domestic producers,” the expert concluded. Since the start of 2012 the CBR has bought $8bln from the market, in 2011 the figure stood at $16bln and in 2010 $36.7bln, Goldman Sachs experts calculated. 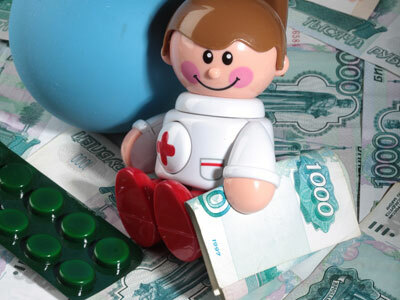 “De –facto the market has been functioning at a free exchange rate for the past 2 years,” says Vladimir Tikhomirov, chief economist at Otkrytie FC. “The CBR interventions are minor compared to the volumes traded in the market. Companies have got used to the fact that the regulator seldom makes an effort to smooth the rate. At the meantime the CBR reserves the mandate to intervene in case of shocks in global markets and a sharp rouble fall,” Tikhomirov concluded.